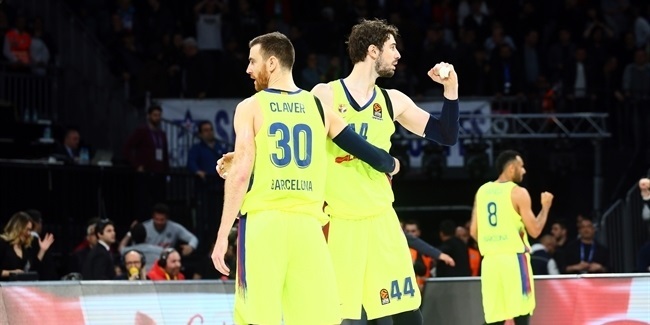 FC Barcelona will try to clinch a place in its third consecutive Turkish Airlines Euroleague Final Four on Sunday without its star player. Juan Carlos Navarro will not travel to Istanbul to play in Game 3 against Galatasaray Liv Hospital Istanbul due to pulled hamstring in his right leg. 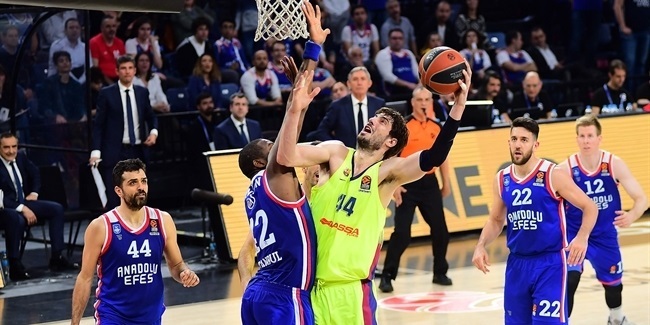 The former Euroleague MVP started the second game of the series on Thursday night, but left after five minutes with discomfort in the area and never returned; he instead watched from the sidelines as his teammates rout Galatasaray 84-63. Navarro was diagnosed Friday by the team’s medical staff and will rest and rehabilitate the injury in Barcelona. His return to action will be determined by the progress made in recovery over the coming days. At age 33, Navarro is the competition’s all-time leader in points scored, three-pointers made and games and minutes played. 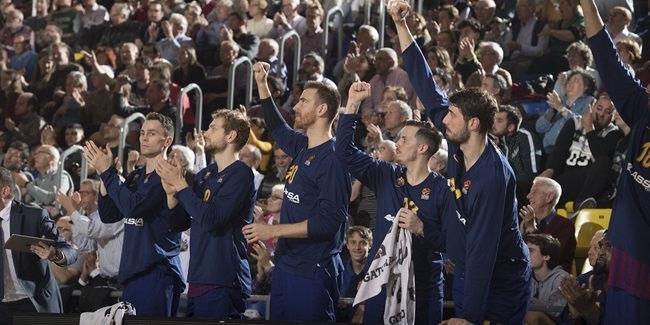 In Game 1 of the series, Navarro contributed 12 points in Barcelona’s 88-61 win.